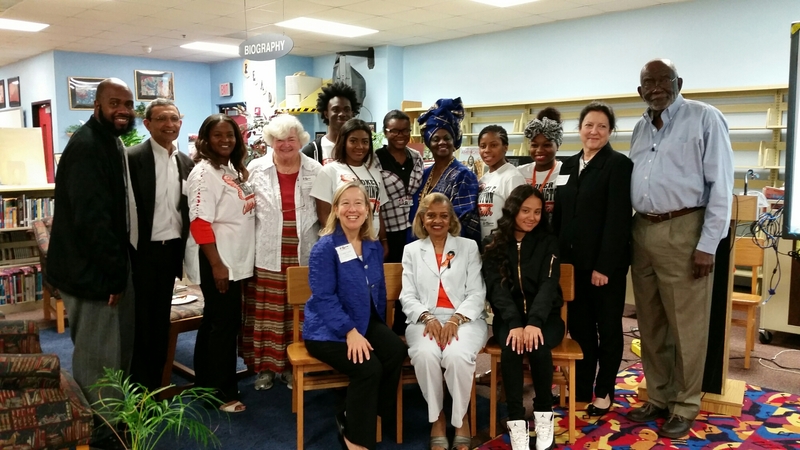 District 2 School News: School Board Vice Chair Dr. Dorothy Bendross-Mindingall (D-2) attended the College Aspirations breakfast held at Booker T. Washington Senior High School. With the generous support of The Bayside Foundation, The Education Fund, and BTW Foundation, 47 seniors were able to tour the following Florida universities: (BCU, UCF, FSU, and FAMU). Thanks to Principal William Aristide, adminsitration, teachers, and staff for providing this educational experience for our students. Go Tornadoes! Posted on November 18, 2016 November 18, 2016 by District 2 MDCPSPosted in School EventsTagged #District2WorkingForYou #EducationIsTheKey #SeeYouOnTheJourney #BookerTWashingtonSr.